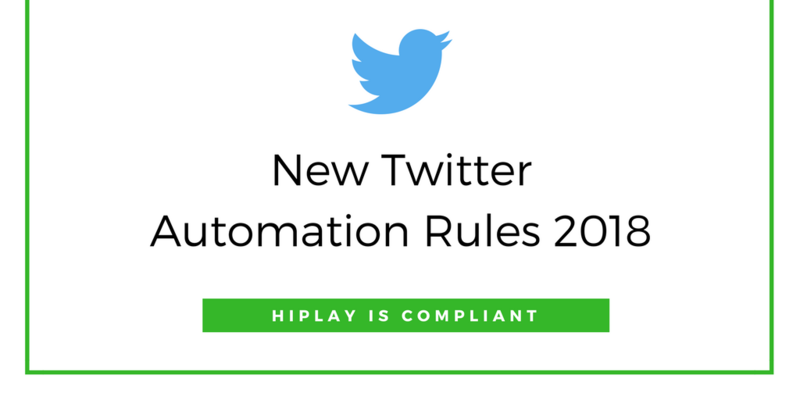 At Hiplay we try to create easy to use tool that helps to save time and get better results from your social media efforts. Feedback from our users really helps to speed up our tool improvement process. We have a lot of new features in the pipeline!